This is possibly the best dealership in the two Virginias!! Everyone I met there was efficient and professional. DEFINITELY worth the four hours I spent getting there and back!!! Highly recommended. Very friendly staff. Excellent experience. Had most of leg work done online. Shorten the buying time. Kay was easy to work with. Happy with the Outlander Sport. Overall very smooth. With my great credit score I should have received a better interest rate. I will refinance soon. Other than that the salesman Chris Grubb was great! Sales staff was friendly. Test drive the car I liked. Fair in price and in trade in. Process was smooth, no surprises so far. David Hale sold us our 1st outlander and we just purchased our 2nd. Great salesman and great car. We recently went to look at a used Subaru Crosstrek at Shelor Subaru, and ended up with Steven Thompson as our sales person. When we weren't happy with the Subaru, he found us a Mitsubishi Outlander Sport to test drive. It was a little outside of my budget, but we decided to go for a drive anyway. While we were at lunch, Steven got all the paperwork handled and when we got back all we had to deal with was the signing. There was NO sales pressure at all, and Steven understood what we wanted and needed in terms of our budget and driving needs. It was an excellent experience ro work with someone with such a profound desire to understand the customer and make things happen. Trey Paige was awesome as well and this entire sales team is absolutely top notch. We won't ever go anywhere else. I love my 2015 Outlander Sport. I took it to PA this weekend in the pouring rain and it handled great. The navigation system was something I wasn't really looking for but now couldn't do without it. I always used my I-phone in the past but this is definitely better. It has the 2.4 engine and I got really good gas mileage. If you are in the market for a new or pre-owned Mitsubishi, you have come to the right place. All of us here at Motor Mile Mitsubishi are committed to helping you find the Mitsubishi vehicle that is perfect for you and your lifestyle. Our dealership carries all of the most popular Mitsubishi vehicles, including: Outlander, Outlander Sport, Lancer, Mirage, Mirage G4, and more. In addition to that, we also have a vast selection of pre-owned cars, trucks and SUVs to choose from, and many of them have certified pre-owned warranties on them from the manufacturer. We have vehicles on our lot that can fit any budget. Therefore, we’re confident that we can find the perfect vehicle for you at Motor Mile Mitsubishi in Christiansburg. Motor Mile Mitsubishi is proud to be a locally owned dealership that has been serving the Christiansburg community for many decades. Over the years we have built up a solid reputation and strong bonds in and around the community. 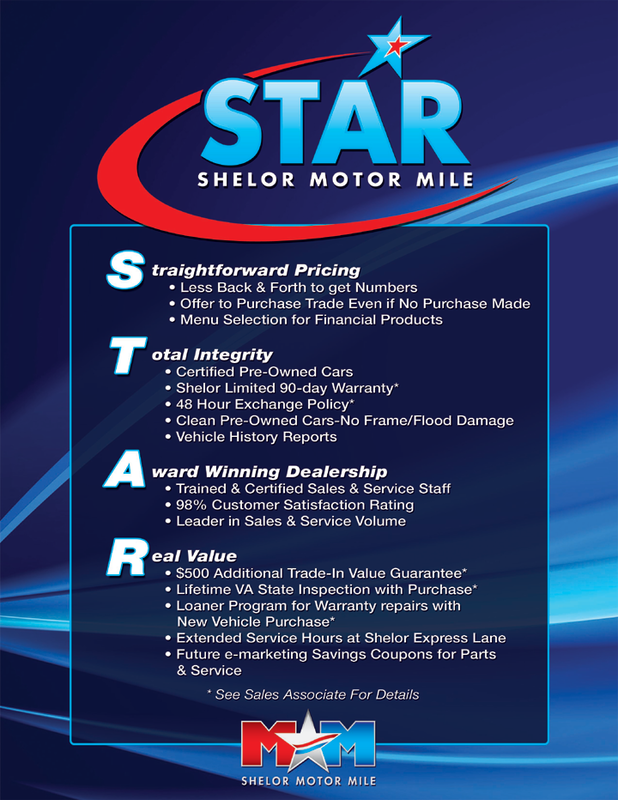 Our customers trust us to give them an honest and fair deal each and every time they walk through the doors of our dealership. We take a lot of pride in treating all of our customers like family, we encourage you to stop in and visit us to see for yourself.